Can Foxes beat any team in Champions League? Claudio Ranieri’s men won Group G with a game to spare and now go into the hat for the knockout stages with the cream of Europe.But the Foxes insist they won’t fear anyone when the last 16 draw is made in Switzerland on December 12. Defender Christian Fuchs and winger Marc Albrighton claim the thought of going toe-to-toe with the likes of a Real Madrid or Barcelona is something they relish. 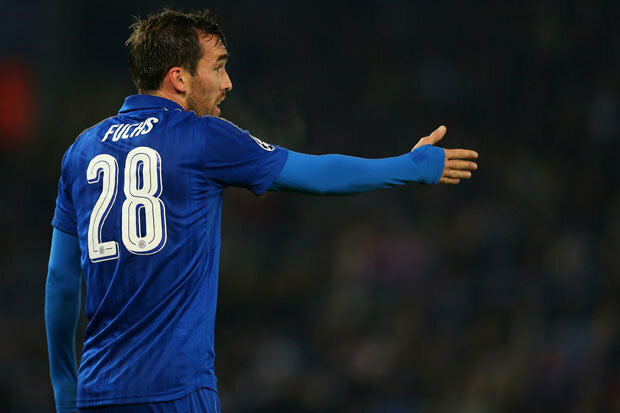 Fuchs said: “We are good at being the underdogs and giving our best. I honestly don’t care who we get. 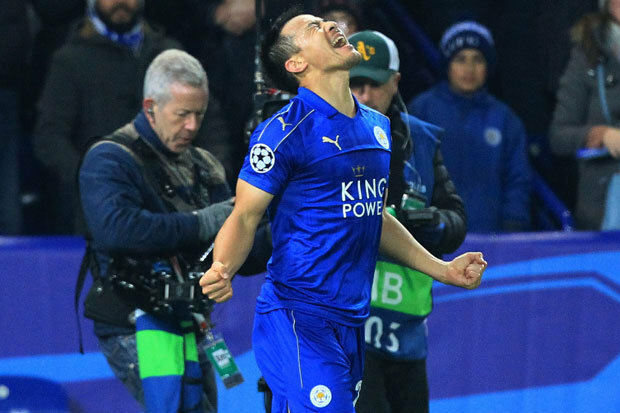 “We are really happy playing with Leicester in the Champions League. It makes us proud. In the knock-out stage anything is possible.We believe in ourselves and want to win every game. 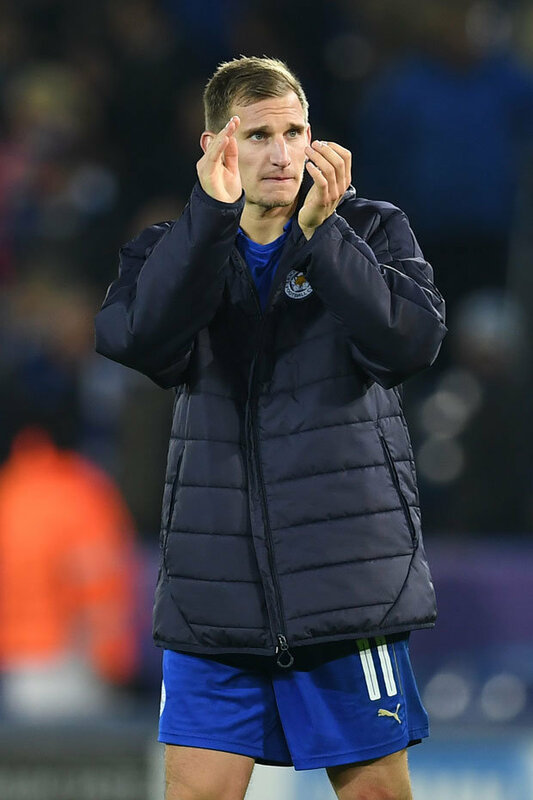 Albrighton agrees, saying: “We hope we can push on and cause another upset in the knock-out stages. “We’ve not had a chance to have too much of a look at who we might face yet but I am sure we will be looking and come the draw we will be excited. He added: “That’s what we want to do here. We want to enjoy the occasions but we want to win the games and progress even further. Midfielder Danny Drinkwater is facing a possible three-match ban after being charged with violent conduct by the FA.The England star elbowed Watford’s Valon Behrami in Saturday’s 2-1 defeat at Vicarage Road. Referee Neil Swarbrick missed the incident but video image has come to light implicating Drinkwater in an incident two minutes after he was booked for a foul on the same player.